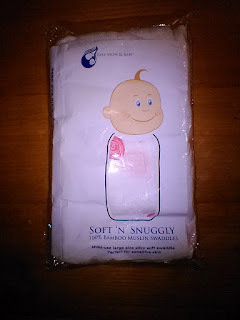 My son and daughter-in-law are expecting a baby girl very soon and with the summer months at hand , the heat makes it miserable to think about swaddling a new baby with regular swaddling blankets, they are too thick and fuzzy for these temperatures. 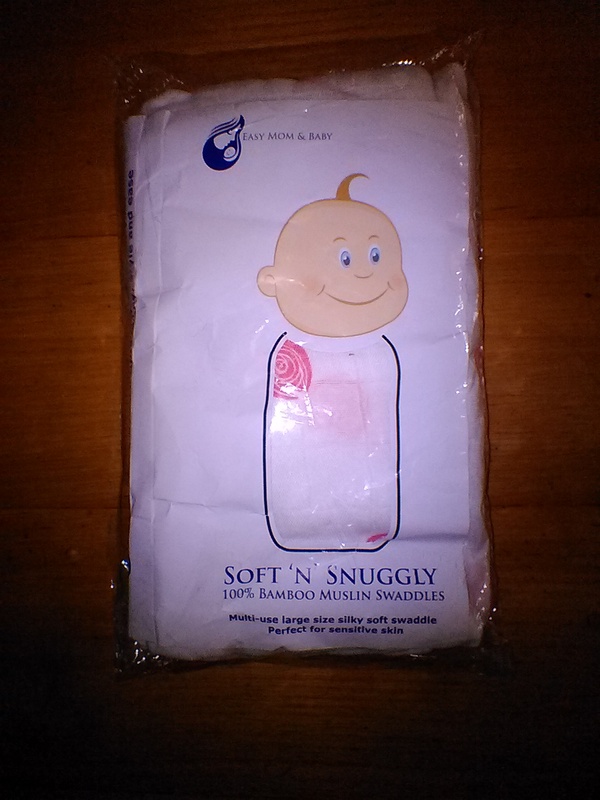 Soft 'n' Snuggly Range Luxury Bamboo Muslin Swaddle Blanket is very lightweight bamboo muslin. Perfect for swaddling a baby or using as a breastfeeding cover up, or even for a burp cloth, or even to lay on for "tummy time" and playing.This material is so soft for sensitive new skin plus it's hypoallergenic, even suitable to use for a baby with eczema. 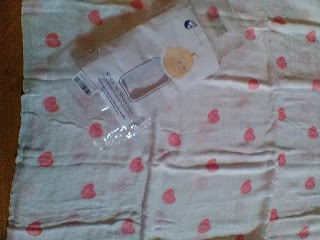 This material is very breathable and absorbent too. It's nice and big, 47.5 " X 47.5 ". I really dislike trying to wrap a baby with a blanket that's too small, this one is nice and big. I never knew that organic bamboo could be so soft!